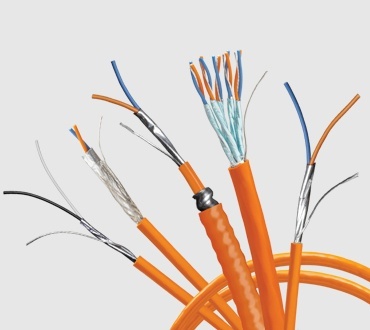 EIA 485 is a balanced transmission interconnect standard that specifies the electrical characteristics of drivers, receivers and transceivers; cable meeting this standard is known as RS-485. 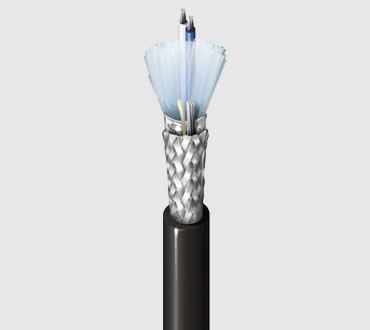 Belden offers the industry's widest range of these communication cable options. 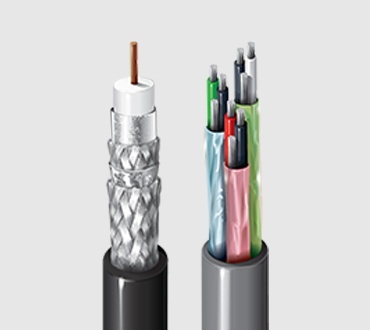 From power limited tray cable (PLTC) and plenum (CMP) rated cable to low smoke zero halogen cable, you get the ideal solution for your automation network. Review this informational blog post to learn more.